I don't think I've ever owned a high end eyeliner crayon before now, it's never been something I've deemed necessary - i mean, how different can they really be? 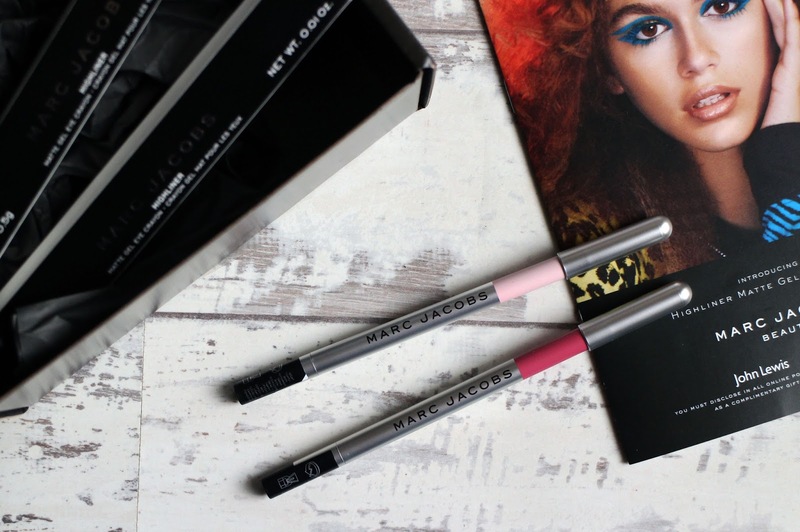 Turns out quite different - i have absolutely nothing against cheaper, high street eyeliner crayons and this post isn't me trying to throw shade at them in any way at all. 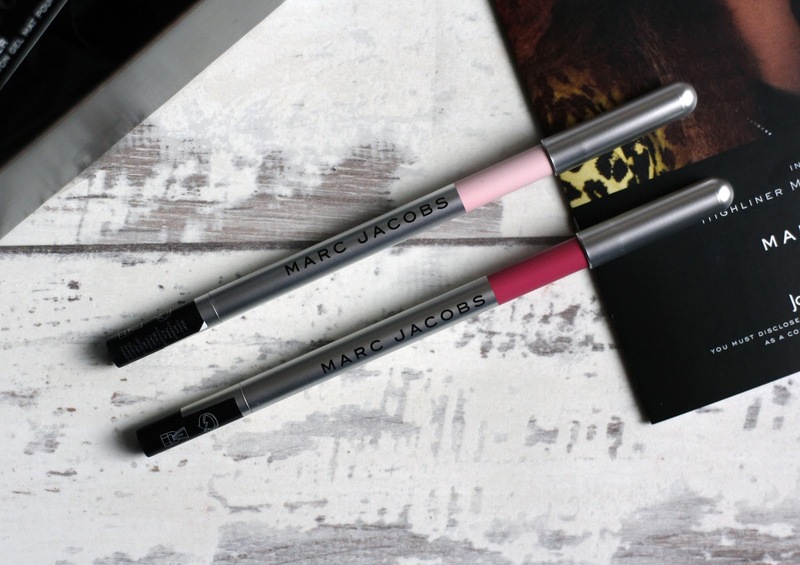 However, since i received these Marc Jacob Highliner Matte Gel Eye Crayons* courtesy of Influenster I've discovered a formula that is dare i say it - perfect? They have a really nice creamy formula and they glide onto the eyes perfectly, no dragging - it's described as a gel pot eyeliner encased within a crayon and i think this sums it up perfectly. So far I've mostly just used these on my waterline but i imagine they'd be easy to apply on the lid too. They are really pigmented, it takes such minimal effort to get the full opaque colour and unlike most eyeliners I've ever tried (or noticed) they have a matte finish. My favourite thing about these eyeliners though, is the longevity. My biggest pet peeve with eyeliner pencils is that they wear off so quickly and often end up smudging under the eyes and it just isn't pretty but these highliners however, barely budge - i've worn these for long days and it was still more or less in place at the end of the day apart from a little wearing away but it hadn't smudge underneath my eyes and it was still visible on my waterline. 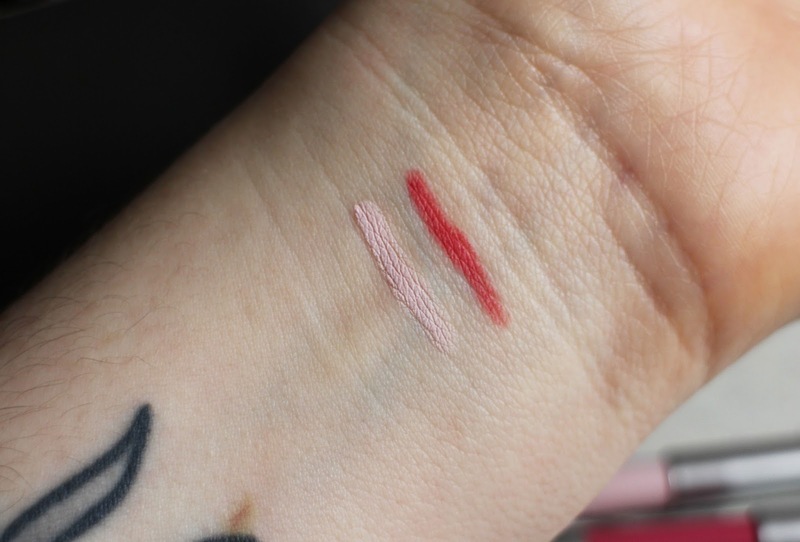 If you want a specific example of how long lasting and smudge proof these are - the day i swatched these on my wrist for the photos, i completely forgot about it and noticed they were still there the next morning so even through washing my hands and general day to day wear, they were still in place, still opaque and without a single smudge. The packaging and design of these are so sleek and classy (as expected), they twist up but they still come with a little sharpener so it can maintain it's sharp point. There is a lot of shades available from your classic, blacks, browns and blue to the more vivid pinks, greens and purples. These are very expensive retailing at £20 - i wouldn't be so willing to pay that for the more colourful novelty shades but for staples like black or brown, i would. I've never come had an eyeliner that stay in place as well as this does, not to mention i love the formula so for that reason, i think i would be willing to pay for a staple shade. The two shades i received aren't shades that I'd have personally chosen for myself but i'm still very grateful to have recieved them and it was nice to try something a little different and still be able to test out the formula. Pink of Me is a baby pink almost bubblegum shade which sounds terrifying i know but this is the one I've gotten the most use out of, I've been using this in my waterline as it works really well at brightening up the eyes and making you look wide awake and i like that it's not as intense a white eyeliner. Popular is a pink toned red shade - this is not a shade i would wear nor could i ever pull off, i have tried it out for the sake of the review and i just looked like i had some kind of infection in my eye. 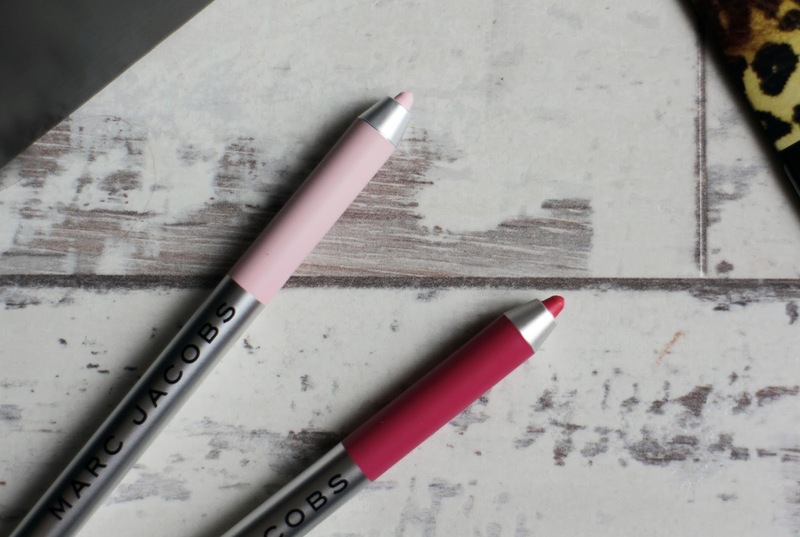 If you are someone who love bright colours and loves to experiment then this shade would be right up your street but it's just not for me personally. Overall, these may not be the shades I'd have chosen for myself but the quality and formula of the eyeliner is incredible and i really want to get my hands on either the black (irony) or the brown (brownie) shade as i feel like it will be a staple in my collection.